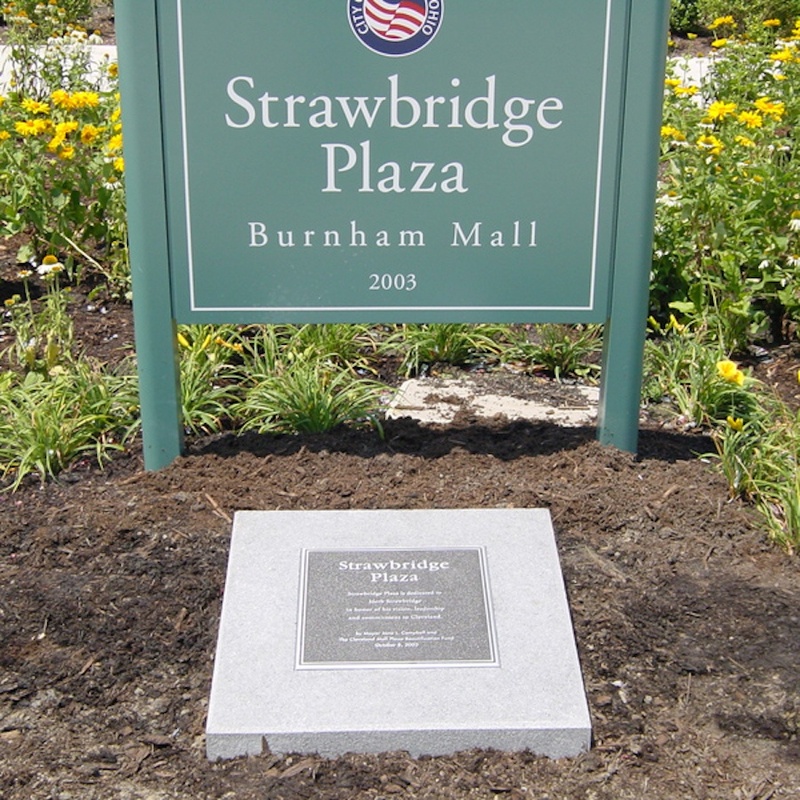 A memorial plaque can be placed virtually anywhere to serve as an everlasting reminder of an important person, place or event. Celebrate the achievements of an influential or beloved person. 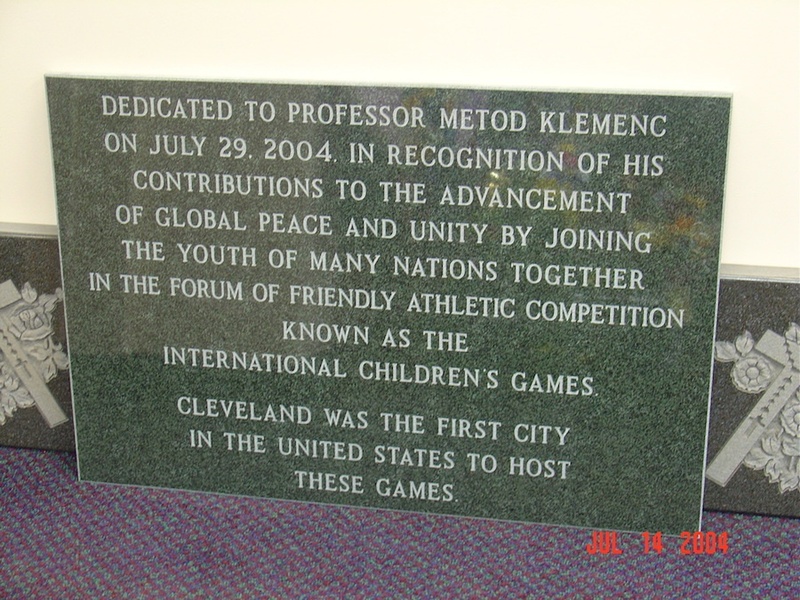 Mark the place of an important historic event. 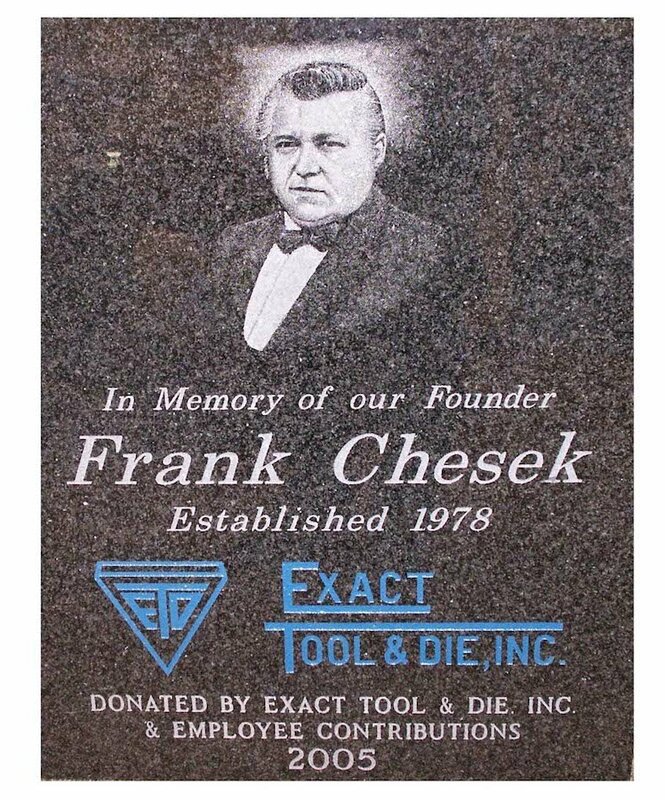 Commemorate the date a local business was founded. 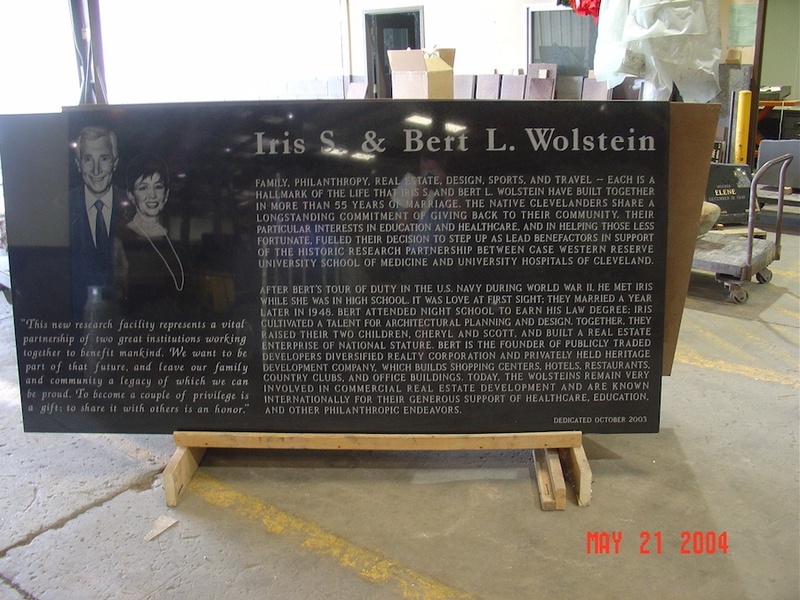 There are so many ways that bronze or granite plaques are used to create a civic or community memorial. 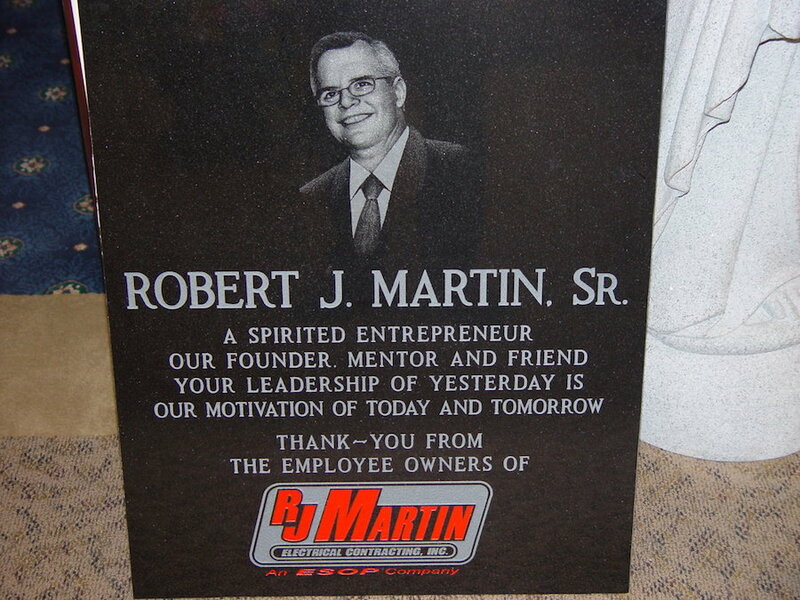 Bring us your ideas and our custom memorial designers will show you how we can personalize your plaque with special lettering, inscriptions and beautiful photographic images. 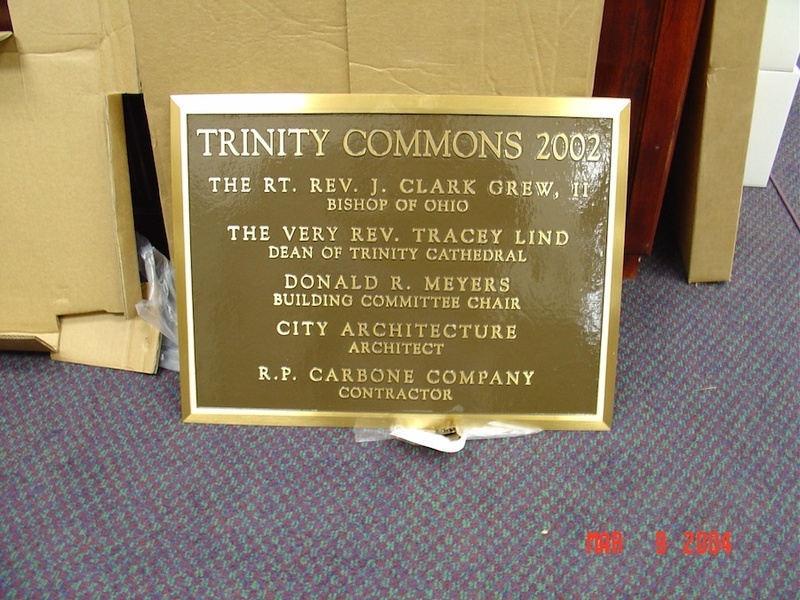 View some of our work below and be inspired to create a memorial plaque that will serve as a reminder of an important person, place or event for generations to come!